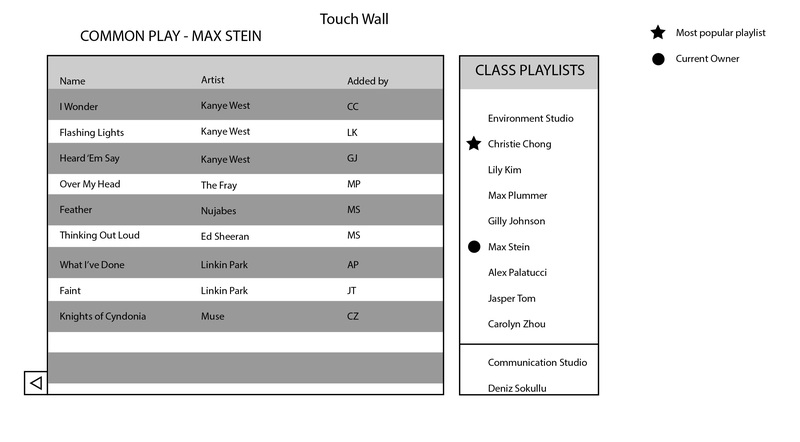 Feeling good about my progress on the music addition to the studio! 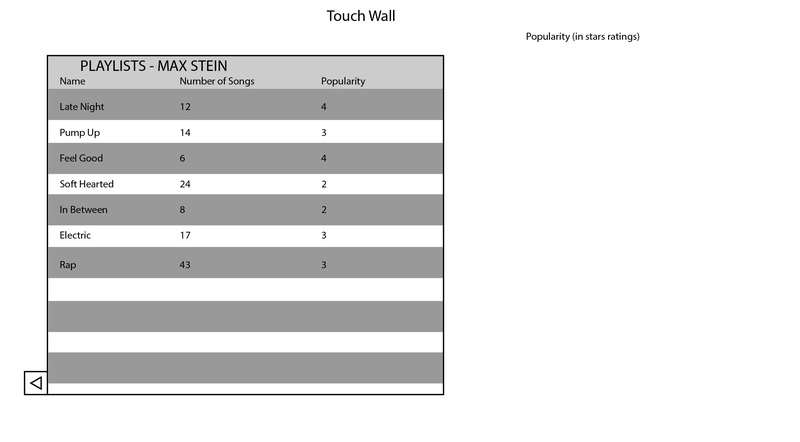 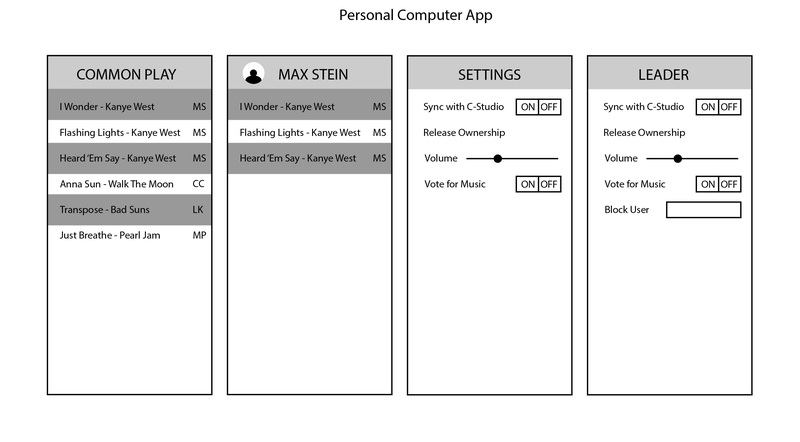 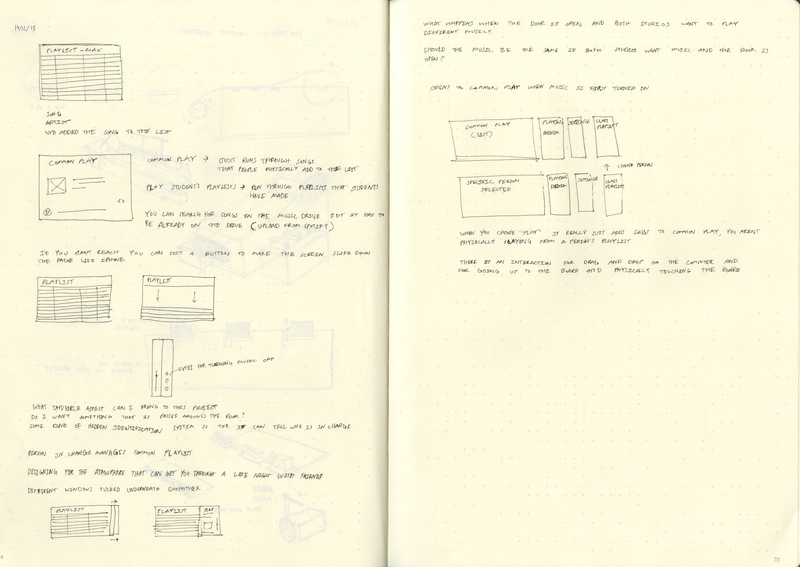 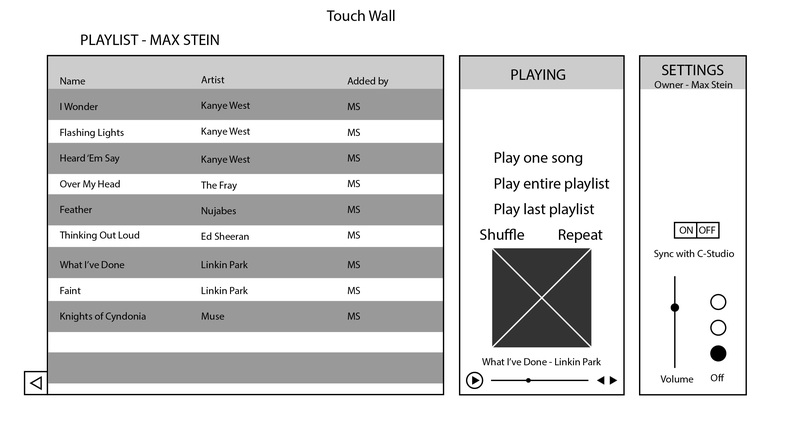 I was able to start wireframing the music application and I can finally visualize how it’s all going to come together. 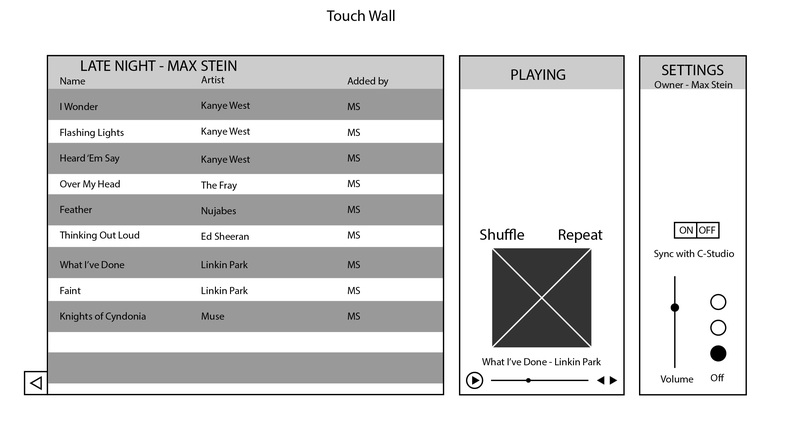 There are two different interfaces that I need to design for, the computer screen of each individual in the studio and for the large display that will be projected onto the wall.